And i cant UNDO the item i mirrored because it cannot be selected , i tried crtl z but didnt work too, for so many times i closed blender and opened again thinking i did something wrong , but i dont wanna do it again :S can someone tell me how to undo this too? After some testings I figure it out - this must be your case, I think. Before you use any modifier, ever apply transformations. 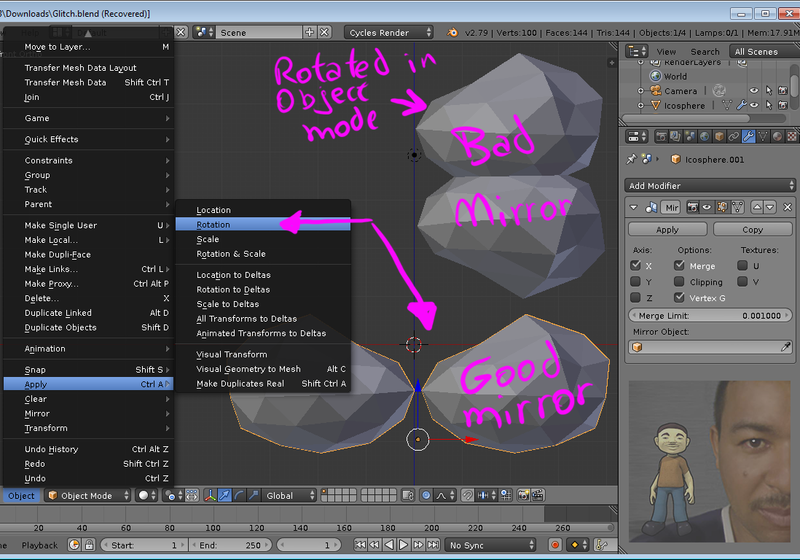 I rotated my mesh in object mode and applied the mirror and I got a bad mirror. But after applying the rotation I got the desired mirror. Model of 2 joined mirrored objects is missing faces when importing into Unity? 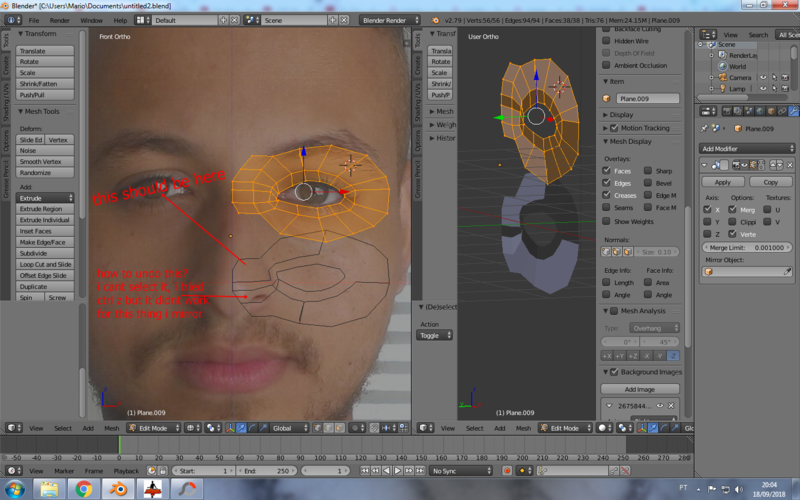 I need to create more faces( but ctrl+r in edit mode isnt working), how do i do it alternatively? 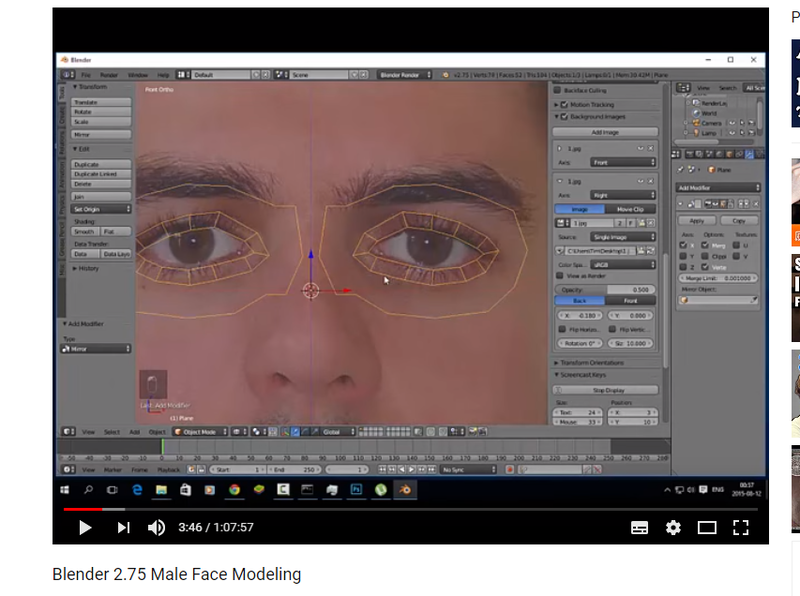 How To Mirror An Imported .FBX Model?